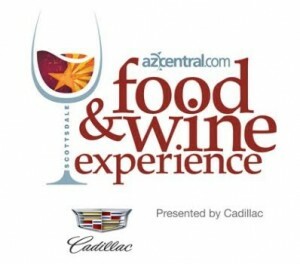 Azcentral.com Food & Wine Experience presented by Cadillac (www.azcentralFoodandWine.com) Sat. & Sun., Nov. 7 & 8, Scottsdale Fashion Square, has infused its global culinary perspective with popular chefs from Las Vegas, New York and Montreal to participate at the inaugural event. Next → Next post: Pumpkins, Pumpkins Everywhere!